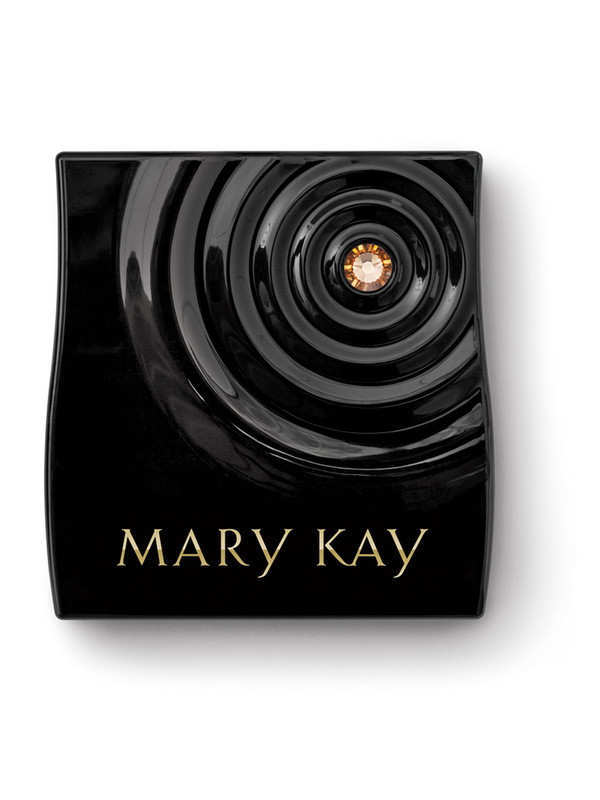 This special-edition† compact mini†† represent how One Woman Can™ inspire change today, tomorrow, forever. It’s the compact mini that gives back ̶ with every purchase, a portion of the sale is donated to help change lives in need. The compact mini celebrates 50 incredible years of Mary Kay and the inspirational legacy of its founder, Mary Kay Ash. In honor of Mary Kay’s 50th anniversary, you can join Mary Kay and change the lives of women and children worldwide. In [INSERT COUNTRY], from [Month/Day] through [Month/Day], 2013, [AMOUNT TO BE DONATED PER COMPACT IN LOCAL CURRENCY] will be donated from each sale of the special-edition† Beauty That Counts® Compact Mini†† to [INSERT ORGANIZATION NAME].